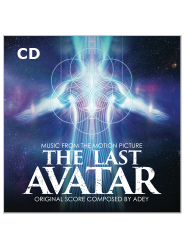 Continue the rich metaphysical journey of The Last Avatar as you immerse yourself in the ethereal, meditative music from the heart and mind of composer, Adey. 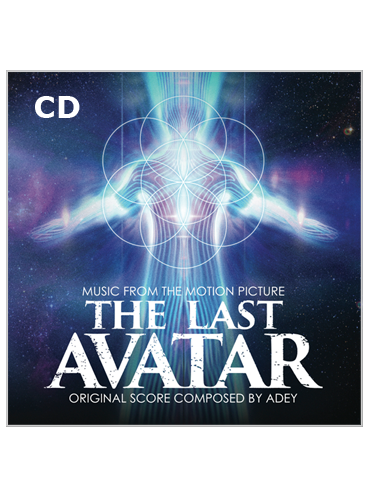 This original score was crafted as an emotional landscape to accompany the listener on their ride through deep inner transformation. 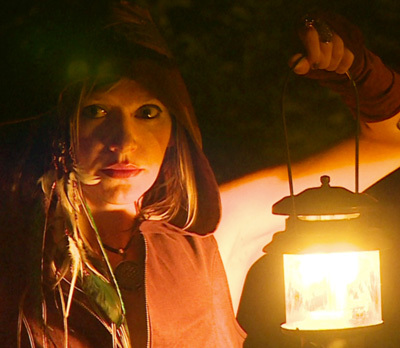 Holding the polarity of both shadow and light and with the delicacy of a surgeon, Adey deftly wields the sword of illumination as she leads us between the worlds of that which inspires and that which binds us. 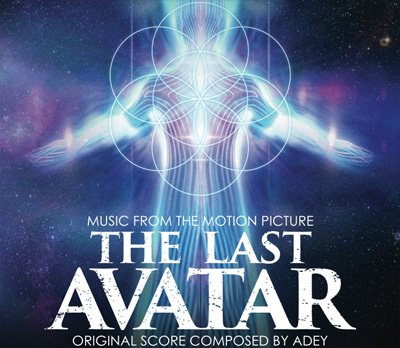 The multi-talented Adey, star of The Last Avatar, is a vocalist, pianist, composer, and actor. As singer/songwriter she joins the ranks of such solo female virtuosos as Tori Amos, Kate Bush and Joni Mitchell, blending classically influenced piano composition with raw lyrical reflective intimacy. 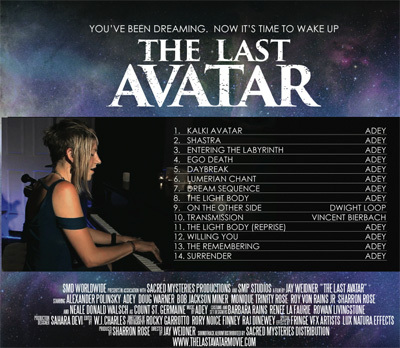 The daughter of two concert organists, and a consummate performer, she lures audiences withher textured, melodic piano and warms them with a voice as gritty with soul as it is soaring with ambiance and mystery.